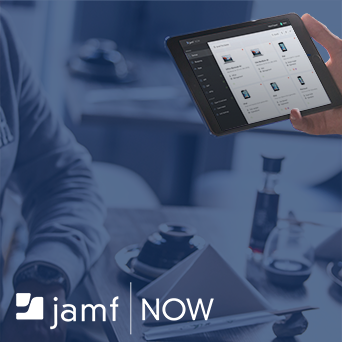 We provide the latest news and information about retail technology platforms and e-commerce from around the world. I’ll be at Magento Imagine events this coming week. Hope to catch up with some of you in Las Vegas! Sometimes we forget what its like to be in our customer’s shoes, we introduce all these friction points. How do we make shopping easier and less like the DMV? Startup of the Year has discovered and supported the most promising and innovative startups from around the world since 2006. 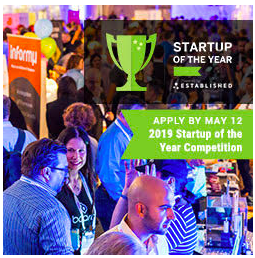 The Top 100 will compete for the Startup of the Year title and potential investment up to $100,000 at the 7th annual competition, this year hosted in Memphis. Deadline May 12. Apply Here. Natalie Massenet is teaming up with investor Nick Brown and will pour money into direct-to-consumer startups in the lifestyle sphere. Boxed has a new program for die-hard bulk shoppers, and it’s far cheaper than Amazon Prime. Tencent and Alibaba are exerting more and more influence on how brands reach customers in China, both online and offline. Since customers now have so much at their fingertips, “we need to weed through everything,” says Jenny Fleiss, CEO of Code Eight, a personal shopping start-up owned by Walmart. Fleiss was also the co-founder of fashion-tech company Rent the Runway. Traditional and new-school retailers alike are using AI and robotics to automate various parts of the retail chain, from manufacturing to last-mile delivery. Bank of America’s online toolbox is a robust example of how financial brands can keep customers clicking into a more satisfying overall experience.